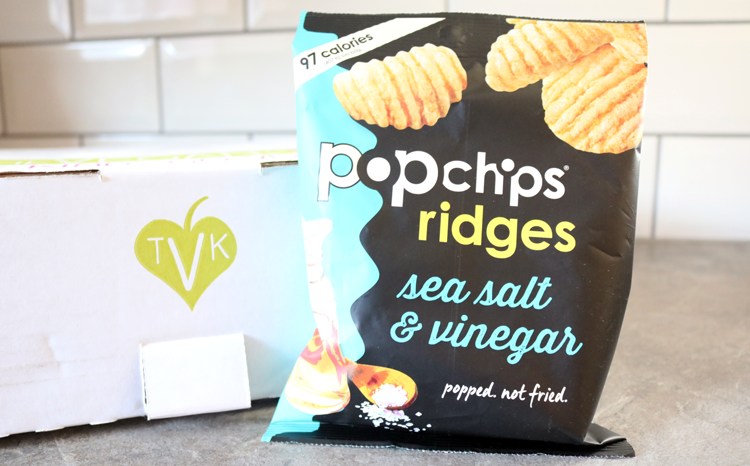 What better way to start the weekend than with a Foodie Friday post featuring this month's The Vegan Kind box. Let's see what's inside shall we? 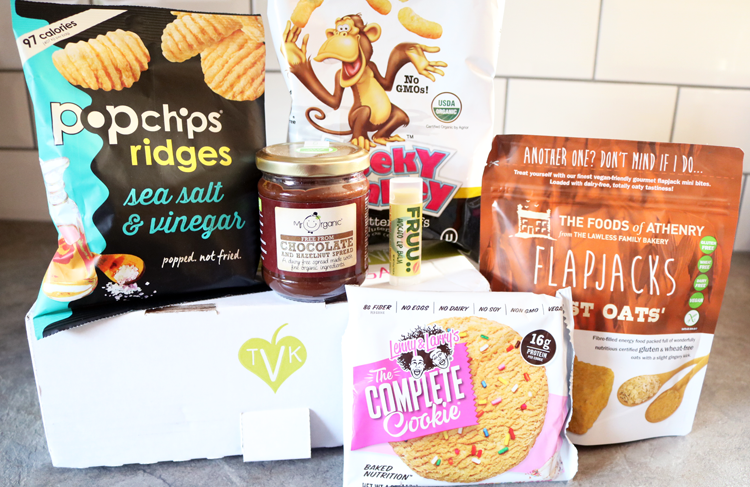 November's The Vegan Kind box arrived earlier this week, and again it features a really good mix of sweet and savoury food products. 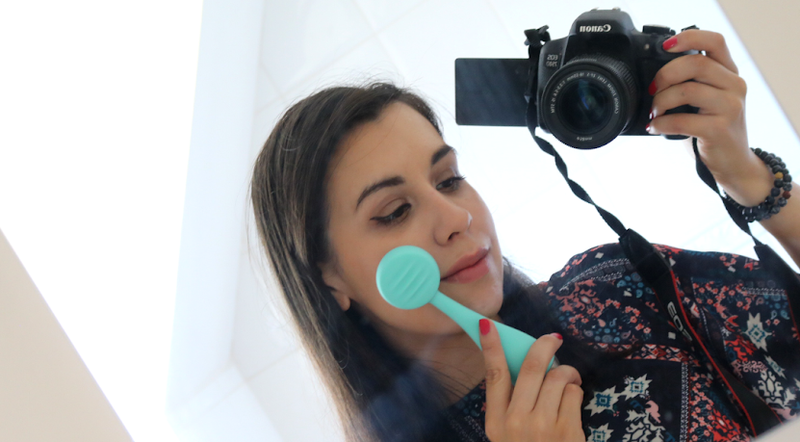 There's also a beauty item this time around which of course I always love finding in any box. 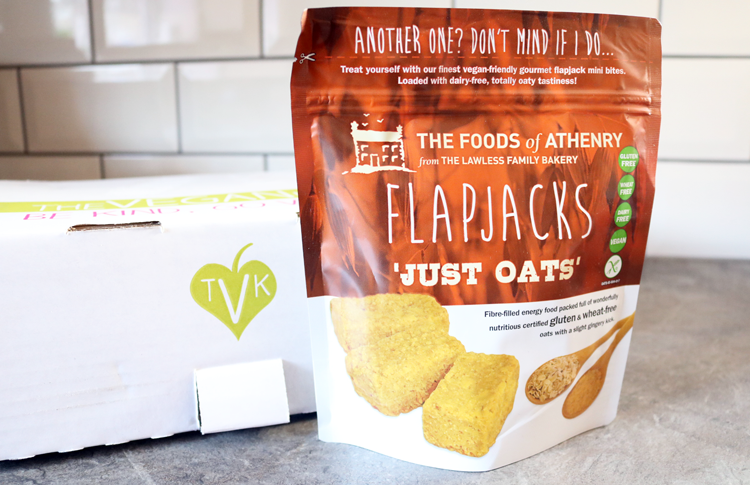 We've had some great products from the Foods Of Athenry in previous boxes and these mini, bite-sized Flapjacks don't disappoint. Free from dairy, wheat, gluten, they're made with just a handful of simple ingredients, but they're satisfyingly moreish with a thick oaty texture and a hint of ginger. Now these are completely different to anything I've tried before. 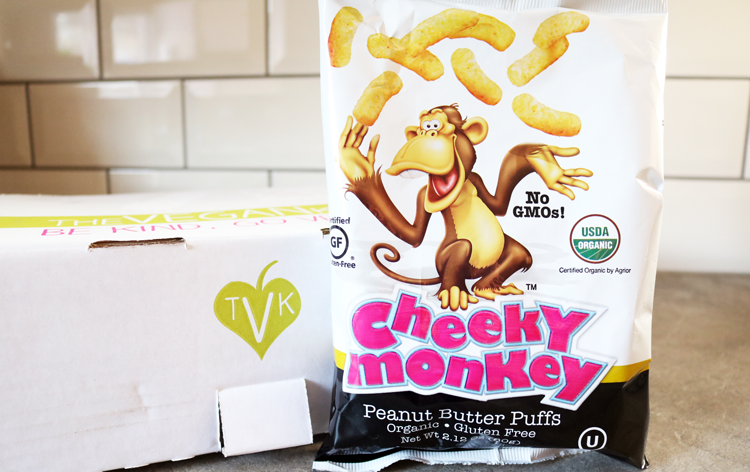 They're crunchy corn-based puffs flavoured with Organic Peanut Butter. They were a little too dry for my taste buds though so I passed the rest onto my housemate who happily ate them. 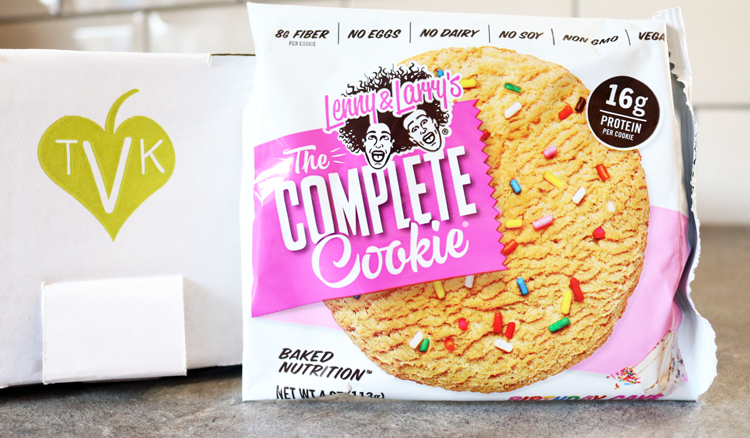 I've tried the Choc Chip cookie flavour from Lenny and Larry's before which was pretty good (especially when they're warmed up), so I'm looking forward to trying out this Birthday Cake one. What I like the most about these giant cookies are that they're packed full of protein (a huge 16g in one cookie! ), but as they're vegan, the protein doesn't come from whey so it doesn't have that weird whey taste that you find in other protein bars etc. These cookies are super sugary though so they're definitely more of a treat / breakfast on the go idea, than a regular snack. Vegan Nutella anyone?! This is delicious! 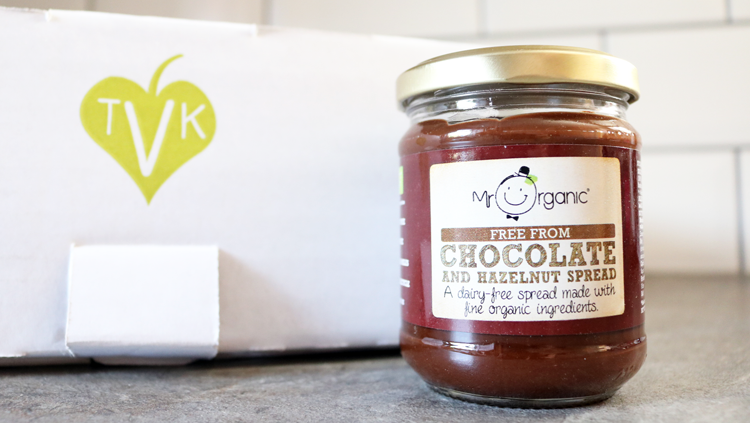 It's not as heavy, sweet or nutty as proper Nutella, but it still gives you that chocolate hazelnut fix and tastes amazing on toast and pancakes. 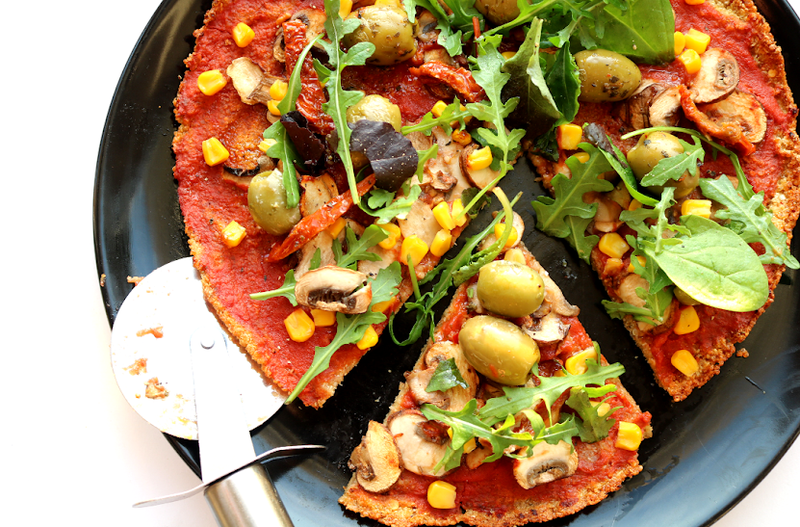 Organic, dairy and gluten free. I've seen Avocado Oil pop up in a lot of skincare products recently as it has a lovely natural moisturising quality to it, but this is the first time I've seen it in a lip balm. 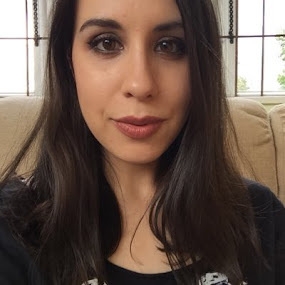 I chose a FRUU Lip Balm in Coconut for my October You Beauty Box and have been loving that so I'm happy to have another one to add to my stash! 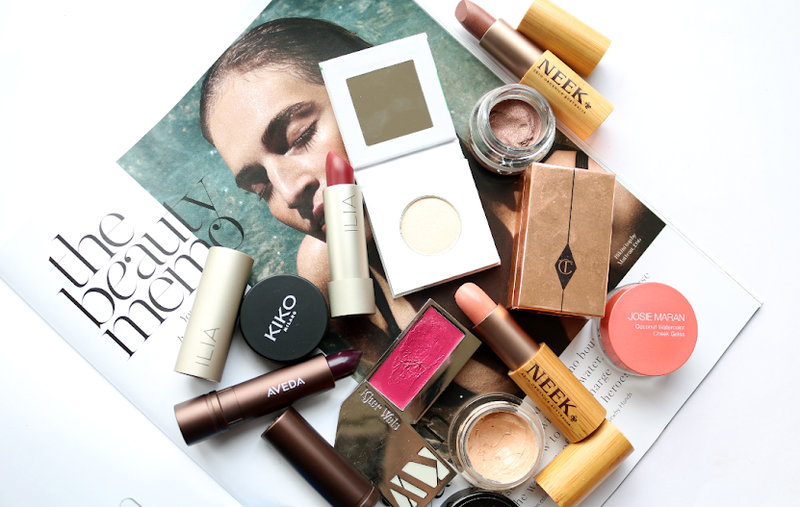 If you haven't tried them before, they're exactly the same in size and packaging to the Hurrah lip balms. Also included in the box was a 20% off discount voucher for ethical clothing brand, Ethics and Antics, and this month's recipe card was for a No Bake Oreo Torte - yum! 10p from every box sold will go to Go Vegan Scotland.